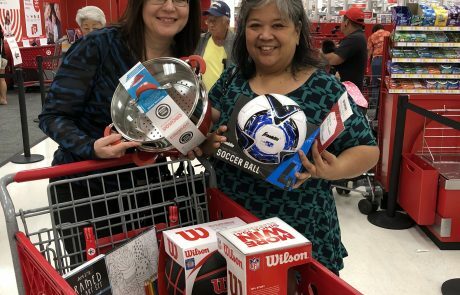 Our “Aloha Giving” initiative continues! 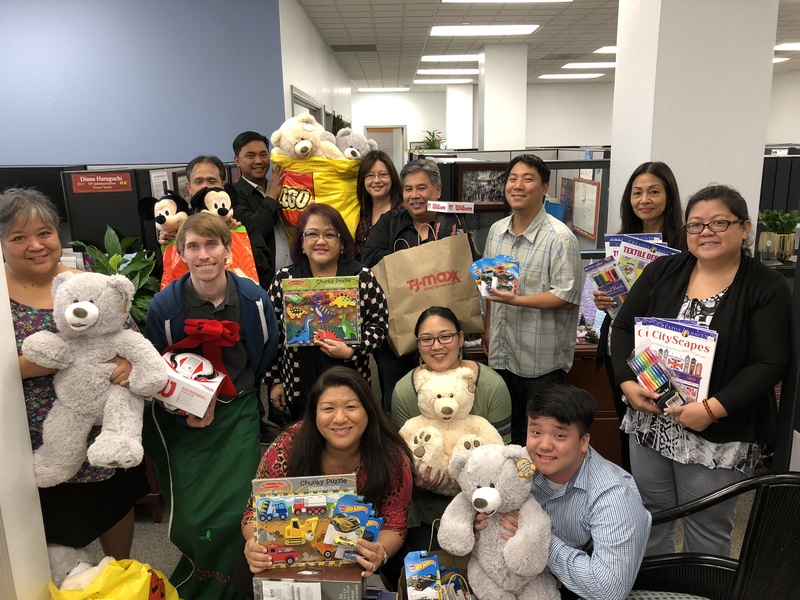 The Hawaii Information Service ‘ohana still had plenty of love to give following its project for IHS. 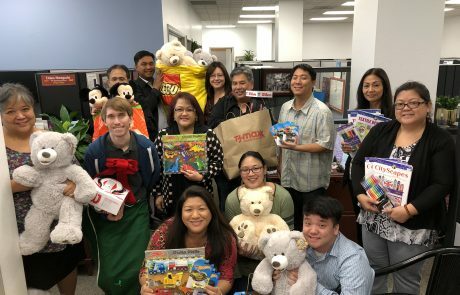 So we joined forces with our good friends at Toshiba Business Solutions Hawaii on their “Toys for Tots” drive, held in conjunction with their annual Open House. 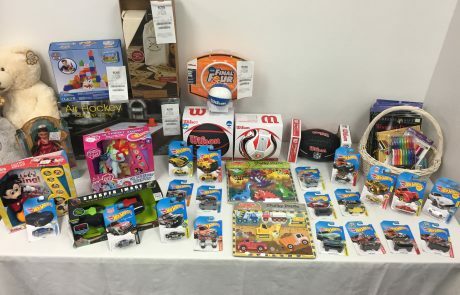 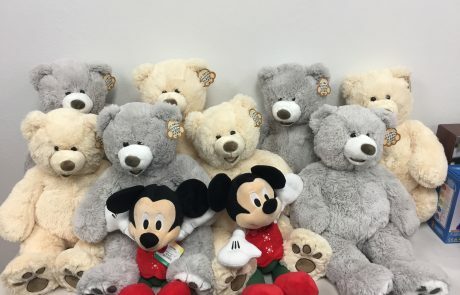 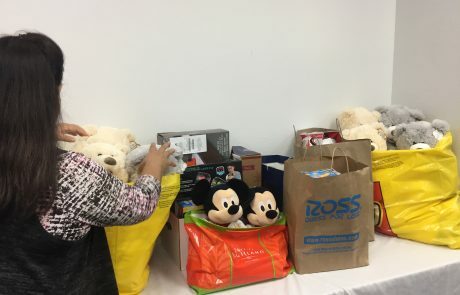 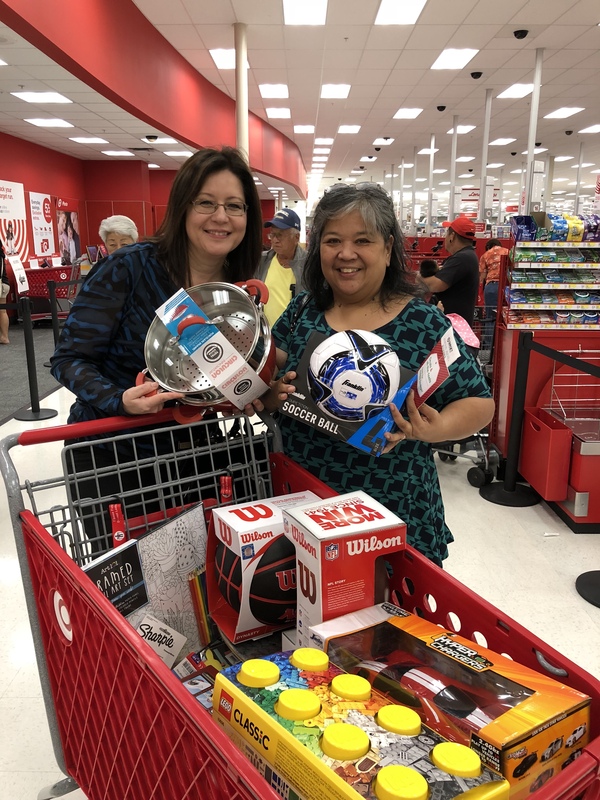 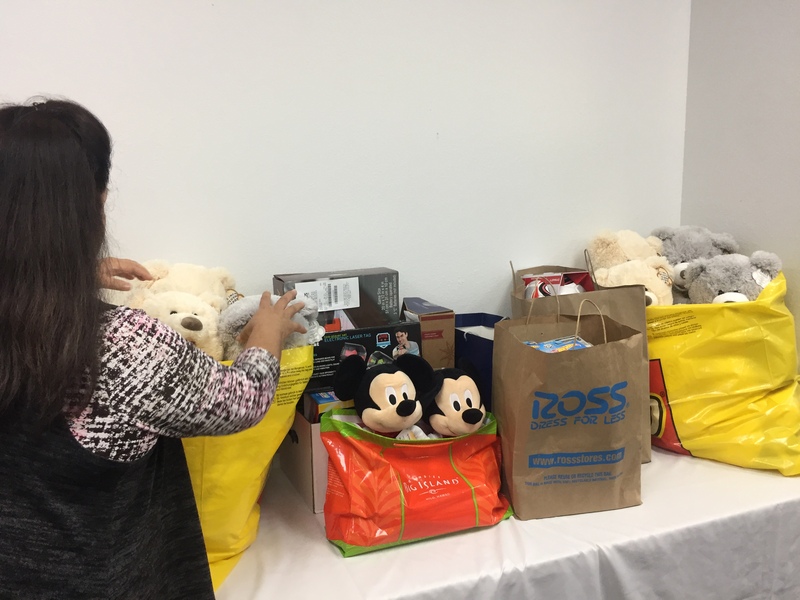 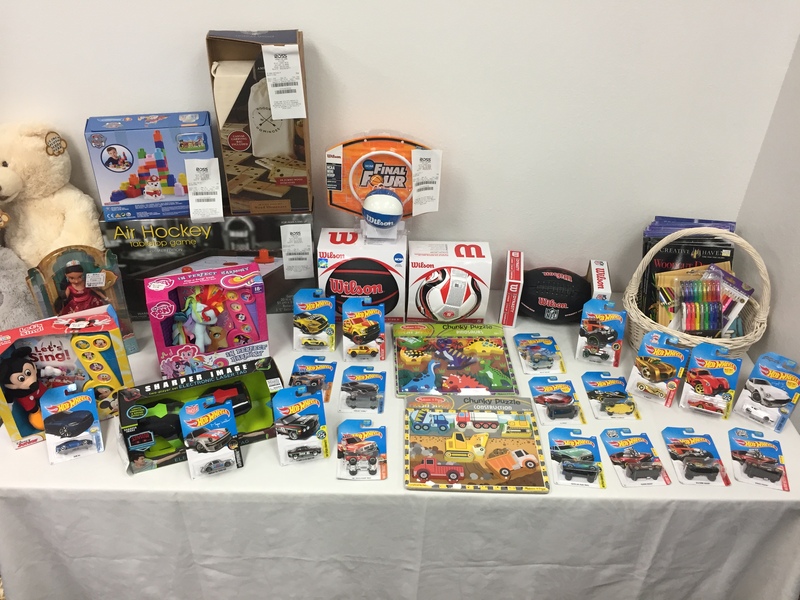 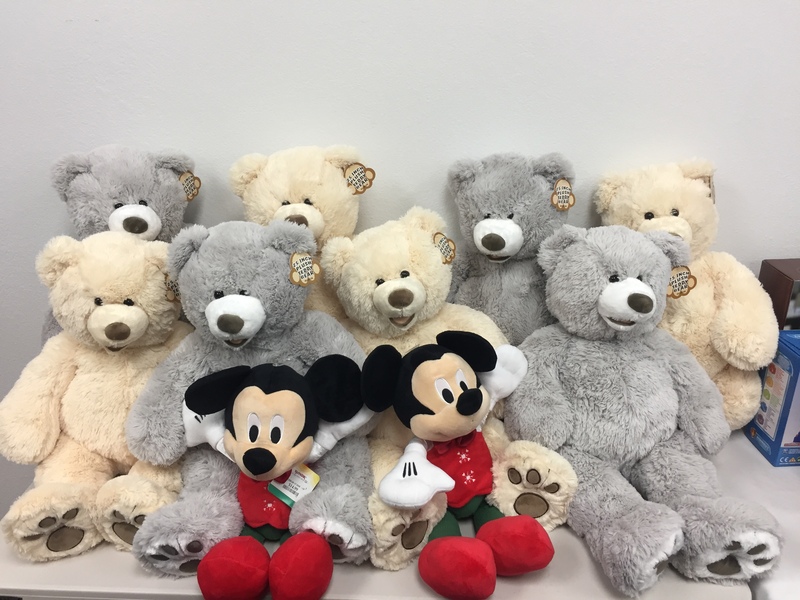 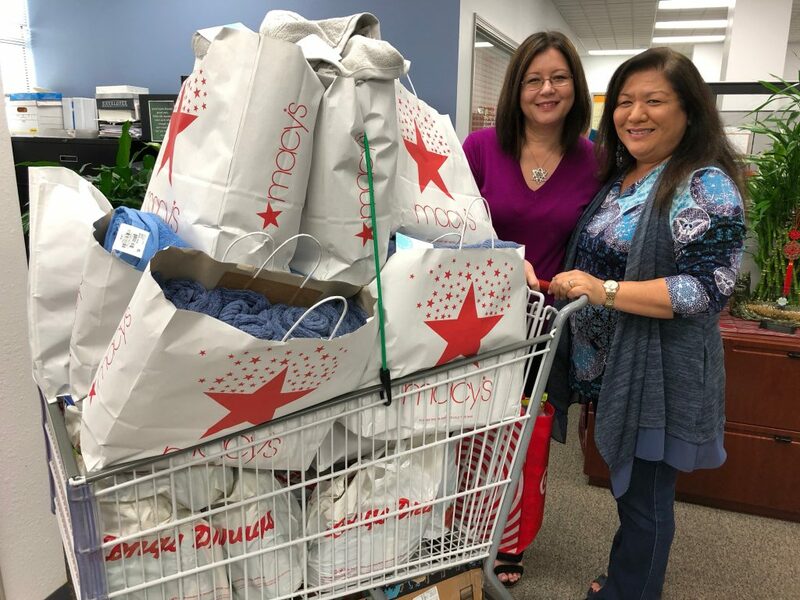 With staff donations and some savvy shopping, HIS and Toshiba Business Solutions Hawaii were collectively able to donate over 150 new toys to Hawaii’s keiki in need this holiday season. 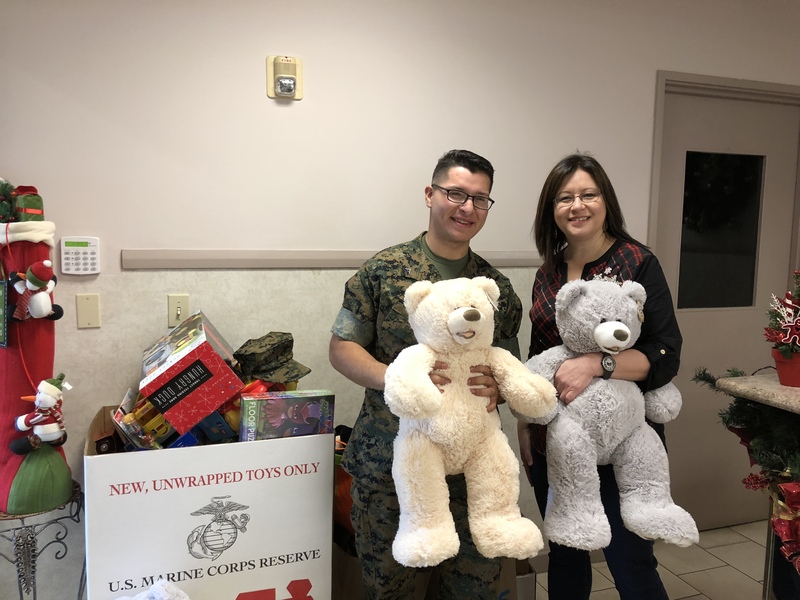 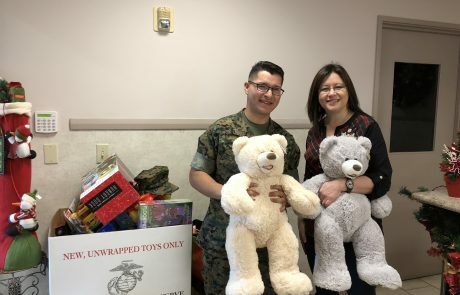 To learn more about this program, coordinated by the U.S. Marine Corps, visit the Toys for Tots Hawaii page!